> Dried Chilies>Chipotle>Dried Brown Chipotle 2 oz. 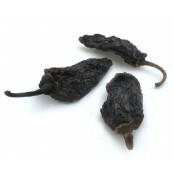 Brown Chipotle Chiles are made from Jalapeno Chile. Chipotle Chiles are first smoked, then dried. 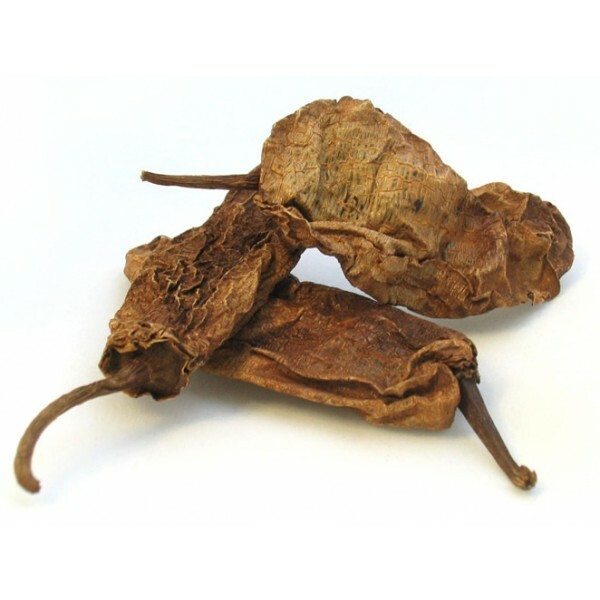 Brown Chipotles have a unique, medium hot smoky flavor. These peppers are about 1-1/2 to 3 inches in length with long, vein-like ridges and a tan to coffee brown color.